The all-new 2019 Altima comes equipped with all-wheel drive as standard in Canada. That’s not entirely due to the country’s proverbial cold climate, however. Nissan Canada is hoping the 2019 Altima will provide an alternative to crossovers and SUVs, in addition to luring buyers who want all-wheel drive but prefer a more traditional sedan. In the United States, the new Altima offers all-wheel drive as an option. “We really wanted to make the Altima stand out in the segment, so we decided to make it standard across all models,” Nissan Canada’s deputy general manager Brent Smith explained to Automotive News Canada. The executive added that Canadian consumers see AWD as an increasingly important purchase decision. While Nissan hopes the AWD Altima will steal sales from crossovers and SUVs, it doesn’t worry about the sedan cannibalizing sales from its own crossovers. According to Smith, the bulk of sales will be conquests from rival sedans and crossovers, particularly among buyers who choose a crossover only to get AWD. 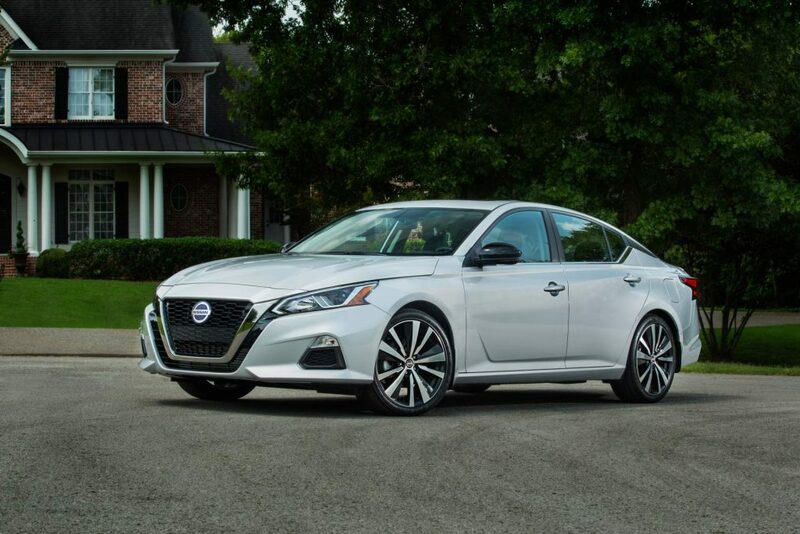 Obviously, the new Altima is also expected to attract previous Altima buyers. 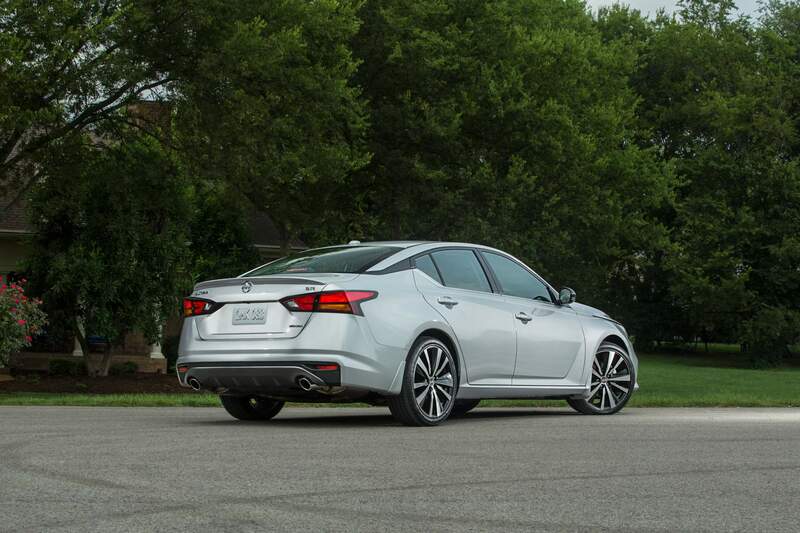 Interestingly, none of the Altima’s main competitors, which include the Toyota Camry, Mazda6, Chevrolet Malibu and Honda Accord, offer all-wheel drive. The only sedan in the segment that comes with standard AWD is the Subaru Legacy. 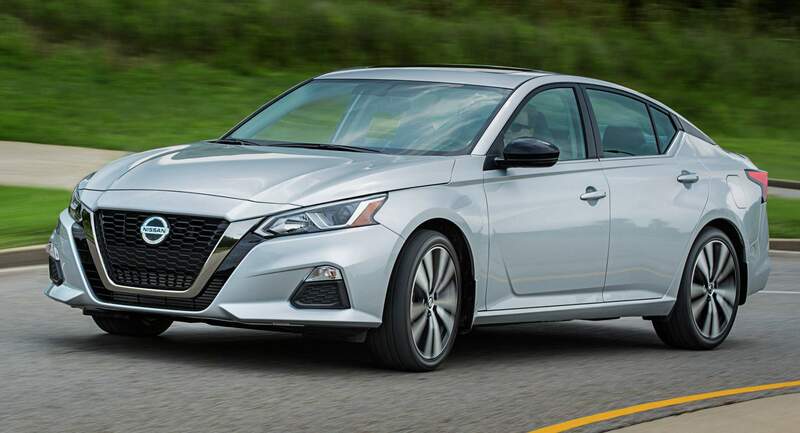 Unlike the United States, however, in Canada, the 2019 Altima doesn’t offer the 2.0-liter VC-Turbo four-cylinder gasoline engine as an option, because it’s not available with all-wheel drive. Instead, all Altima models sold in Canada feature the 188-hp 2.5-liter naturally aspirated four-cylinder unit. The 2019 Nissan Altima starts at C$29,793 (including destination) in Canada, making it only slightly more expensive than its rivals.